Peace, This is Gaia's Gold! 89% of 10,500 chemical ingredients (Miessence Health Report, 2013) found in commercial personal care products are not being tested for safety. 2/3 of all commercial personal care products contain chemicals that are shown to be human carcinogens or toxic to the human body, as reported on the MSDS. These chemicals are contributing to the accelerated growth of preventable chronic diseases and illnesses in America today. 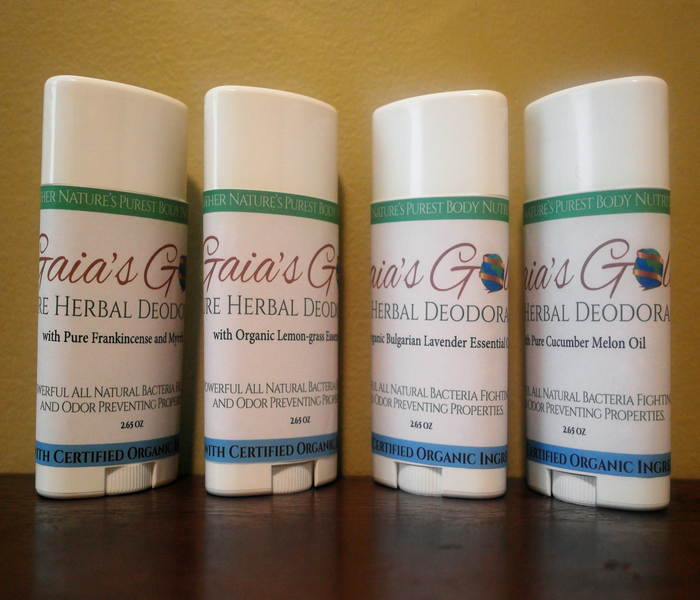 Gaia's Gold takes pride in solving these problems by providing nature's gift of non-toxic organic personal care products safe for all women, men and children. 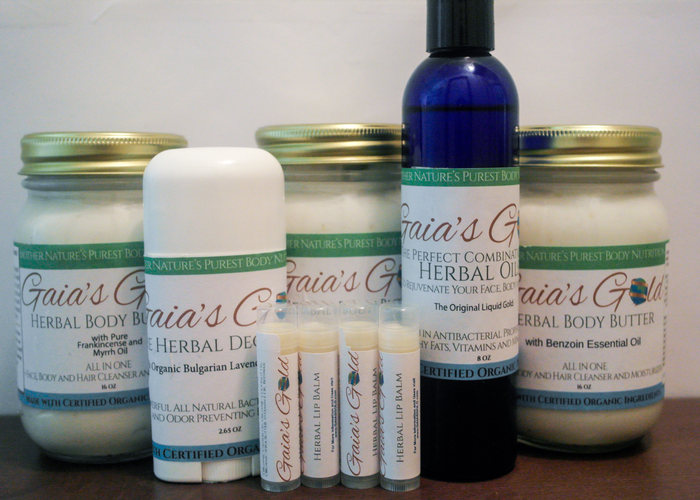 Gaia's Gold products look to correct the damage that commercial personal care products have caused by providing healing and rejuvenation to the bodies of those who have been affected. Gaia's Gold also looks to render awareness about the accelerated growth of preventable chronic diseases by offering valuable information about to care for the mind and body with invaluable natural resources and ancient healing techniques. Gaia is the soul the primordial essence of Earth. Some refer to her as Mother Nature. The beautiful thing about Gaia is, just like a mother, she effortlessly provides us with all that we need to heal ourselves and survive. After all, Mother Knows Best! Gold, naturally derived from Gaia, is what man has set as a symbol of wealth. We believe that All Things that are born from Gaia, like Gold, are symbols of abundance. For within each contains an invaluable resource she provides us as her inhabitants to live a long and healthy life! 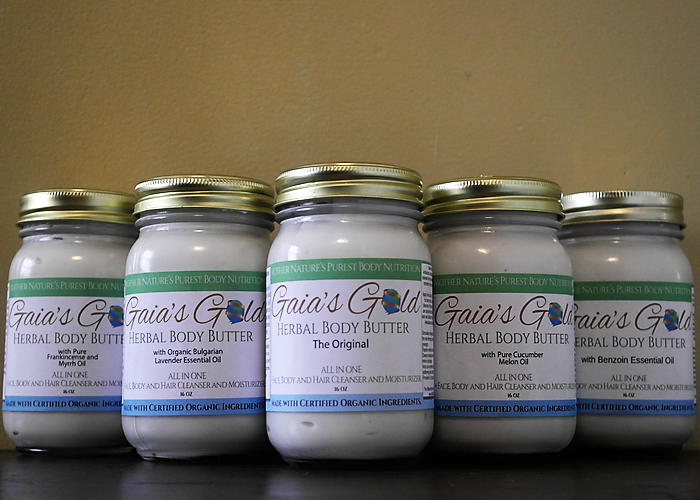 Gaia's Gold is Mother Nature's Purest Body Nutrition Created Right From The Source! 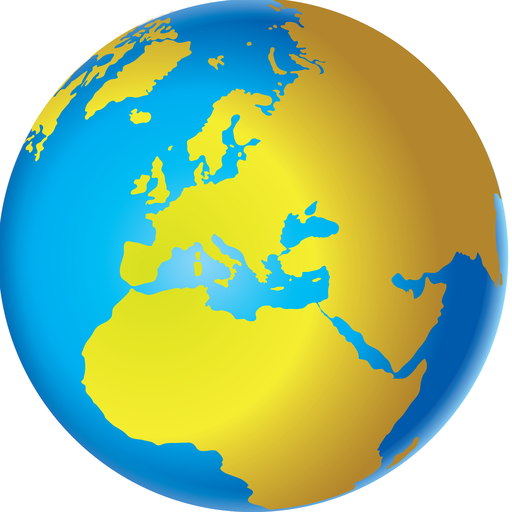 Gaia's Gold has continually seen a steady growth since launching. We want to remain innovative with our products/services. So if you have any suggestions please let us know! We put serving YOU first! "The amount of antioxidants that you maintain in your body is directly propotional to how long you will live!" Healthy skin is a reflection of overall wellness. There is an abundance of herbal treatments our Mother Nature provides us, we just need to know what they are and how to use them.